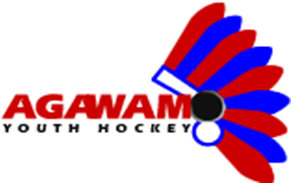 Agawam Youth Hockey thanks and extremely appreciates the response from many of our local merchants in terms of donations to our annual auction this year. We would like to ask that you try to return the favor and visit some of these fine establishments listed below. Let them know that Agawam Youth Hockey appreciates their support! Our mission is to teach students math in a way that makes sense to them.